With all the options out there, how do you select a keyboard that is right for you? Make a list of what you need, as well as what you would like if money were no object. Come up with a budget for your keyboard, and consider only those keyboards within that budget that have what you need. If some of them have the extras that you've listed, then great! The number of keys should be a major consideration. Most digital pianos have 88 keys, though you will find some models with 76. 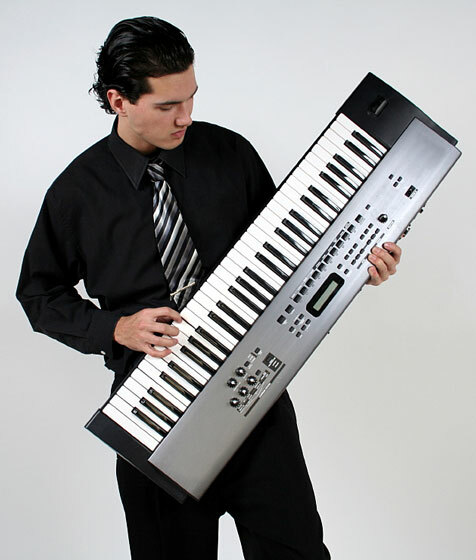 If you intend to play classical music or jazz, consider only those keyboards with 88 keys. Keyboards and synthesizers come in models with 61 or 76 keys. 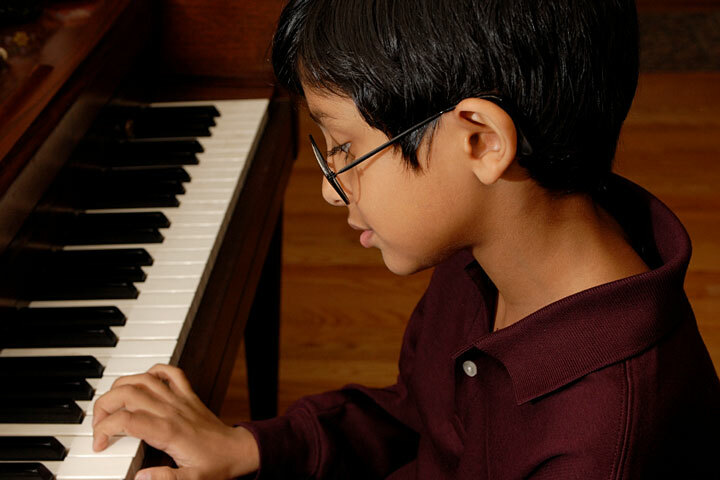 Besides the number of keys on the instrument, you should consider the number of notes that can be played (and will sound and be sustained) on the keyboard simultaneously. This polyphony characteristic determines the complexity and density of musical passages that can be effectively played on the keyboard. Simple music keyboards typically provide 16 notes or 32 notes of polyphony, while mid-range digital pianos and keyboards usually provide at least 48 note polyphony. Professional keyboards feature up to 128 notes of polyphony, enabling them to play complex musical scores and sequences without skipping a beat! Keyboards can be hammer-action or synth-action. Hammer action keyboards are weighted and have a more piano-like feel, their tone will be affected by how hard you press on the keys. This allows for more expressive playing. Upper-end synth-action keyboards, with velocity and aftertouch sensitivity features, will also respond to your keyboard playing style. Low-end synth-action keyboards do not respond to how heavily you hit the keys, and can seem toy-like. You'll also want to consider what kind of controllers you want your keyboard to have. Every keyboard has a variety of controllers, from knobs and sliders to wheels and joysticks. Pedals can also be used to perform a variety of different functions. Depending upon where you are going to use your keyboard, you'll want to consider its housing. If your keyboard will be on display in your home, its appearance will factor into your decision. However, if you are going on stage, weight and solidity will be more important. Other keyboard considerations include user-friendliness, the type of system it has for selecting sounds and accompaniments, how many sounds the instrument allows you to layer, how volume, balance, and tone are controlled, and how sophisticated the sequencer is. For more information about choosing a music keyboard, visit Sweetwater's keyboard buying guide.